The nose smells old, but is still surprisingly bright. Very oaky, and spicy alongside that – like the spices from French oak you encounter in a spicy, woody cognac. Dried citrus (lemon, orange, grapefruit), rich and rooty earth, dried hibiscus petals, dried mango, a good dose of dried peach, currant, clove, vanilla, dried ginger and yet bright notes as of gooseberry, red grape, dried hibiscus flower. Yet with all this I still don’t have a handle on the nose. The mouth has brilliant texture. 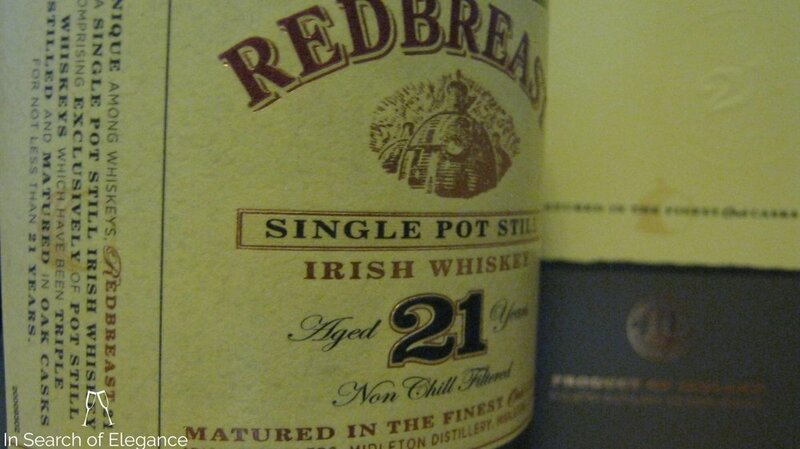 Here the oily, sweet and grassy profile of the pot still comes through brilliantly. And we have citrus, dried fruit, oak, vanilla, dried mango, star anise, and still lots of peach. Brilliant grain character too, with spices and oak creeping up and battling the peach as the finish starts to unfold. It’s oaky, but not as oaky as expected after that nose. The finish has peach, oak, clove, cinnamon, vanilla, and some green tea. Just brilliant! Value: Low (Based on $250).